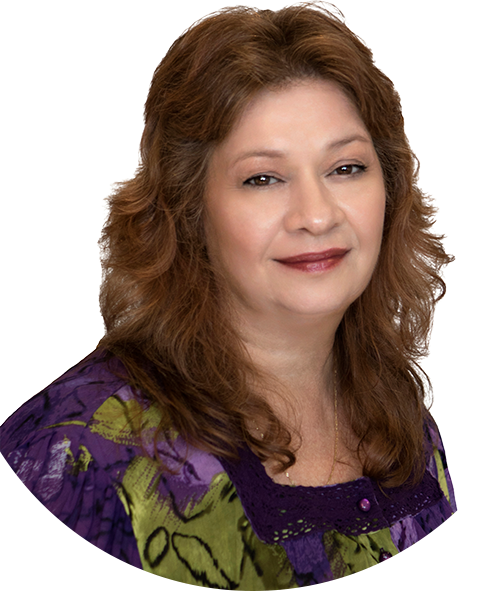 Debbie is a seasoned Realtor with nearly two decades of experience and a vast knowledge of local real estate markets. As a part of The Jana Caudill Team Brokered by eXp Realty, she has a reputation as a reliable and trustworthy agent who enjoys serving the public. She is a highly motivated Realtor that doesn’t mind working long hours, including evenings, to meet her clients’ needs. Debbie has been married for 32 years and has enjoyed raising her three daughters. When working with Debbie, you are guaranteed outstanding customer service and care due to her diligence in making sure you are satisfied and all your needs are met. Debbie is a team player and extremely committed to making sure that the client always comes first. She wears a smile at the end of each transaction as she hands the client the keys to their new home! Contact The Jana Caudill Team today to begin working with Debbie and the rest of our friendly, knowledgeable team.